Maggie Stiefvater has been keeping the subject of her fall release tightly under wraps, but Scholastic leaked a bit of information today through their librarian preview and on their website. From the #1 New York Times bestselling author of Shiver and Linger comes a brand-new, heart-stopping novel. 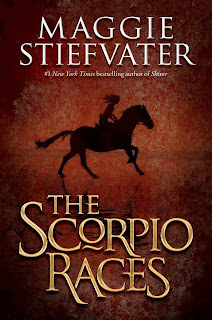 With her trademark lyricism, Maggie Stiefvater turns to a new world, where a pair are swept up in a daring, dangerous race across a cliff–with more than just their lives at stake should they lose. The librarian preview is a little dry (Scholastic, we love you, but there’s a reason why editors usually work behind the scenes…), but the book info starts at the 11:15 mark if you click on the Young Adult preview. You’ll see the author herself talking about the book as well as some of the horse portraits she’s painted over the years. Still not much to go on, but this certainly whets the appetite! These horses sound pretty creepy if you ask me, but in the best possible way. Maggie says this is her favorite of all the books she’s ever written, so…I’m wildly curious to see what this is all about. 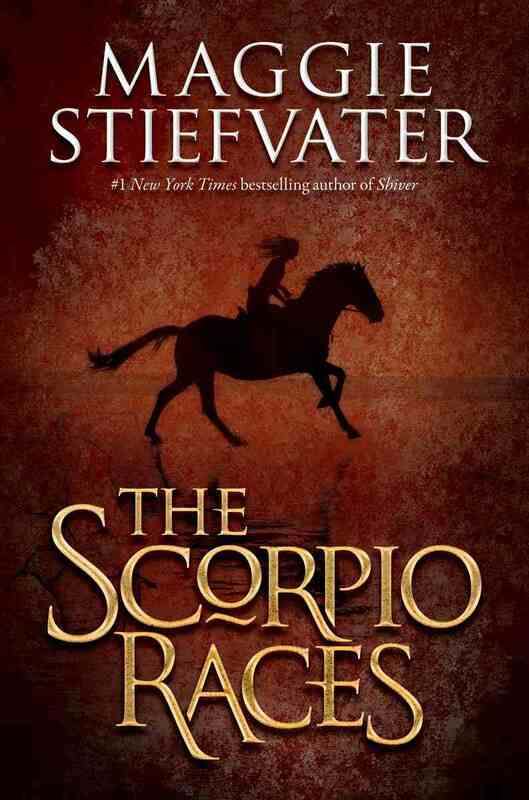 The Scorpio Races will be released on October 18, 2011. Same here! I like the sound of this new one, too.